CTS Wholesale Sunglasses Company is a Direct Importer of quality Branded sunglasses. We have the latest fashion trends, classic styles, and everything in between. We have over 20 years experience in Sunglasses and we know what sells! If you're looking for a supplier of wholesale sunglasses, you're in the right place. We have sunglasses for men, women, children & several that are unisex! And of course, all of our sunglasses are available wholesale. All of our sunglasses are sold by the dozen and come packaged in great looking, ready to use display boxes. 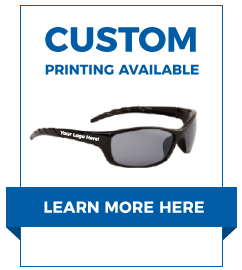 If you want to really showcase your merchandise check out our Sunglass Displays today!